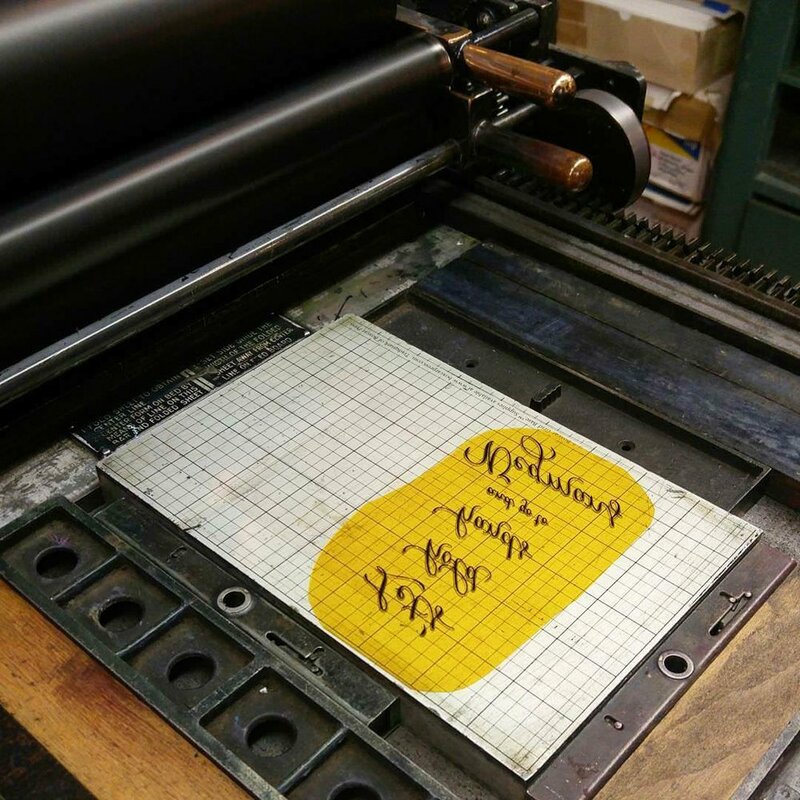 After years of wanting to learn the art of letterpress, I took a class at the Flower City Arts Center with local artist Rachel Oatridge of Milo Nine Press. I learned how to make custom polymer letterpress plates out of my own calligraphy and designs, which brought me to my very first letterpress project. Wegmans Letterpress Greeting Cards: Wegmans, the pride and joy of Rochester 💌. The creation of this card is one of my favorite projects to date. I got to combine my modern calligraphy with my love of Wegmans AND my love of letterpress. 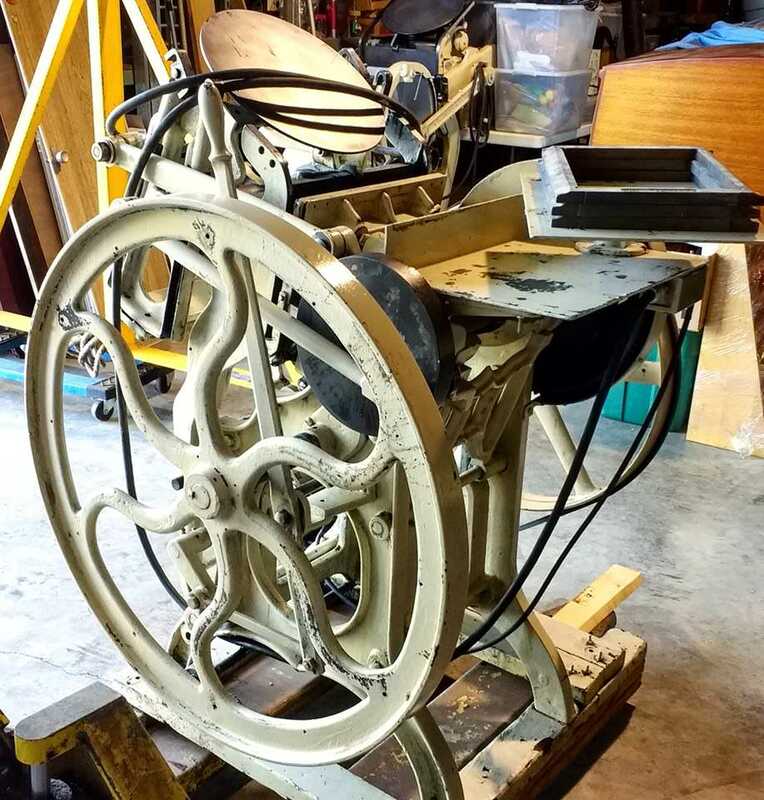 I loved the process so much, my fiance and I got a little crazy and started shopping for a printing press on Craigslist. One trip to Grand Island, NY, later, we now have a Chandler and Price 8x12 old style press. 2019 is the year we get the press up and running, and I can't wait to show you future letterpress projects. Follow Flower City Letters on social media to stay tuned!